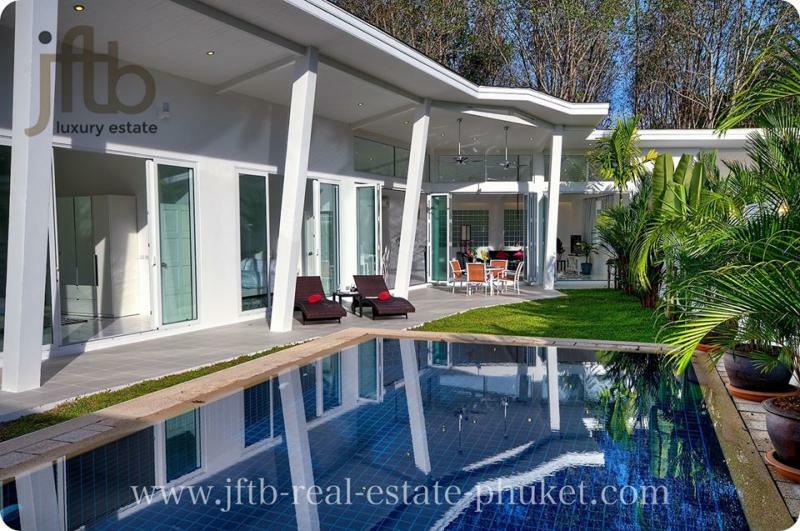 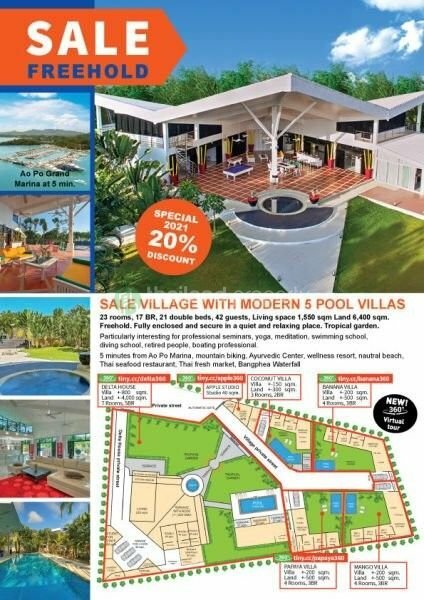 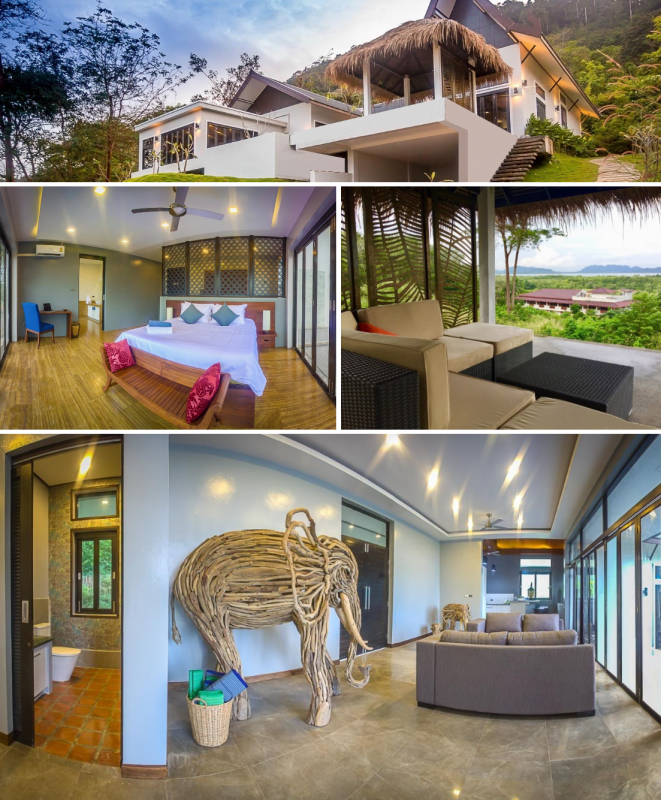 JFTB Real Estate Thailand is delighted to offer this pool villa for sale near Krabi which is amongst the largest in Koh Lanta that you can buy, allowing and sea view and providing a perfect nature's harmony with its unique design. 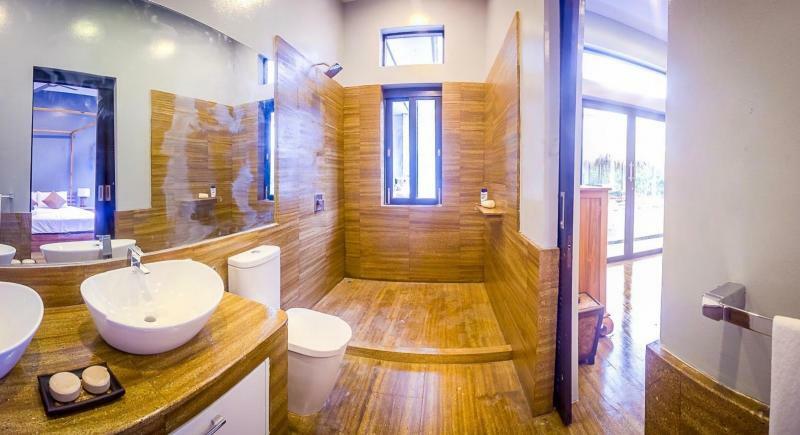 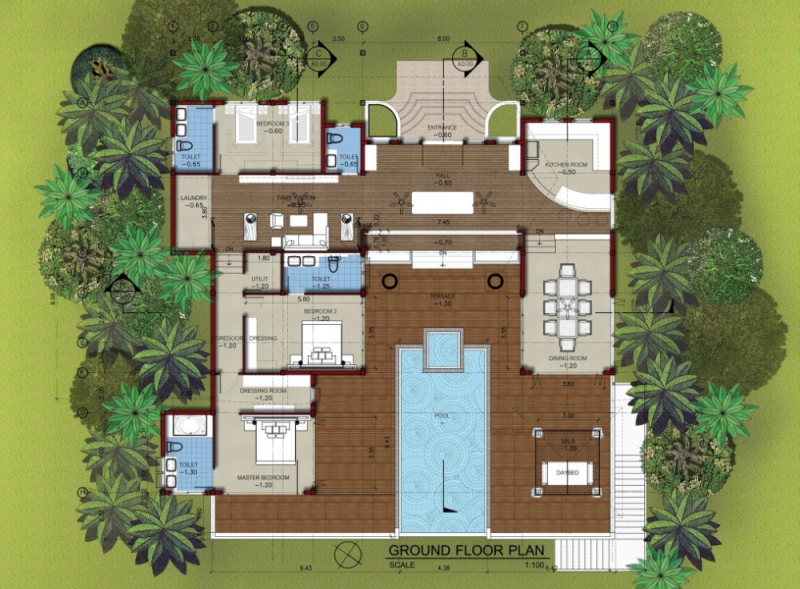 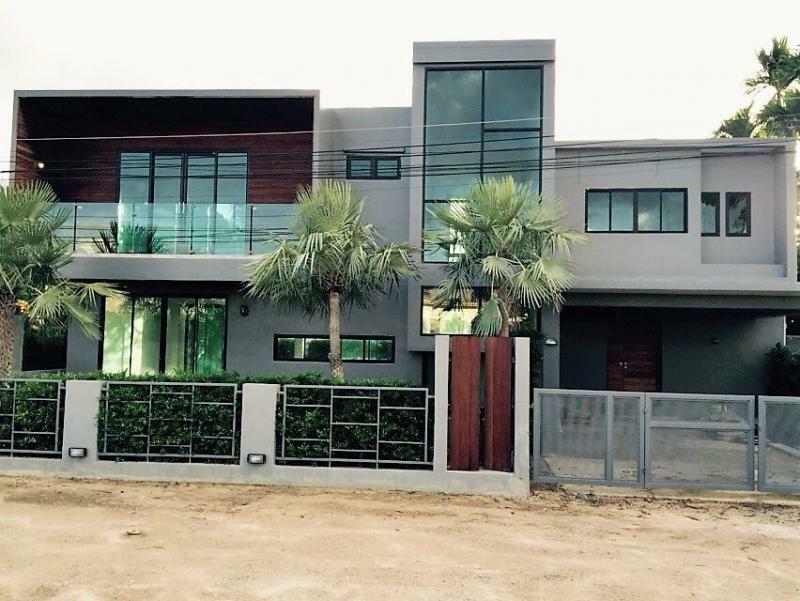 This house has a building area of 484 m2 on a land plot of 1000 m2 with Chanote land titles. 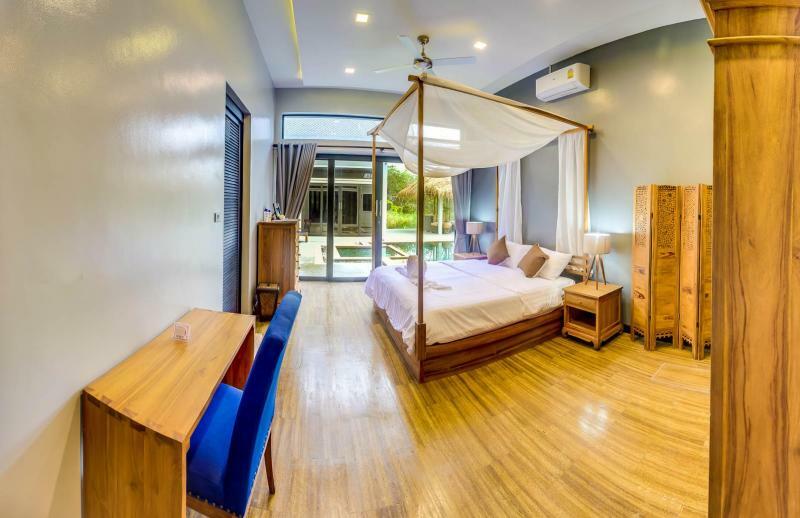 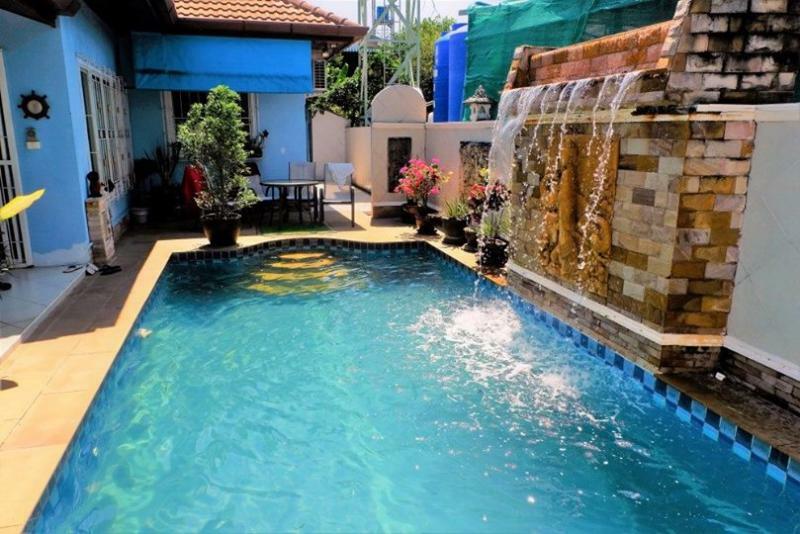 3 Bedrooms and 4 Bathrooms with ensuite Bathrooms, private swimming pool with kid's' pool, covered Parking, Sala on a spacious terrace on the tropical east coast of Koh Lanta. 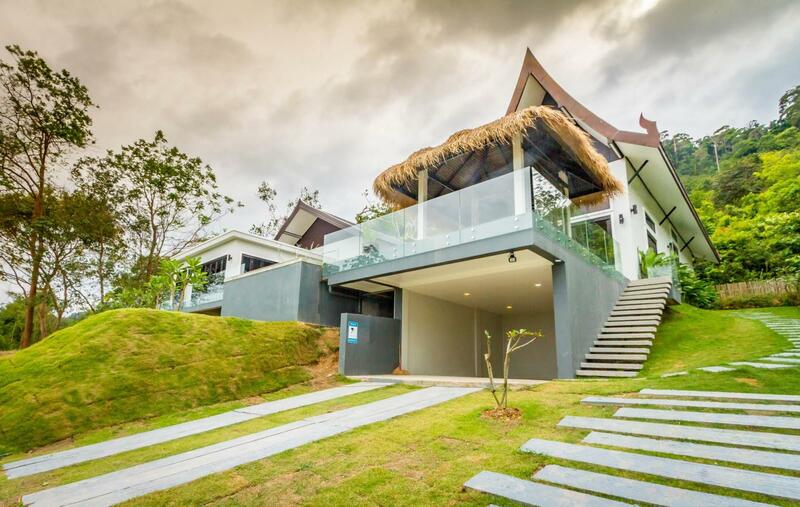 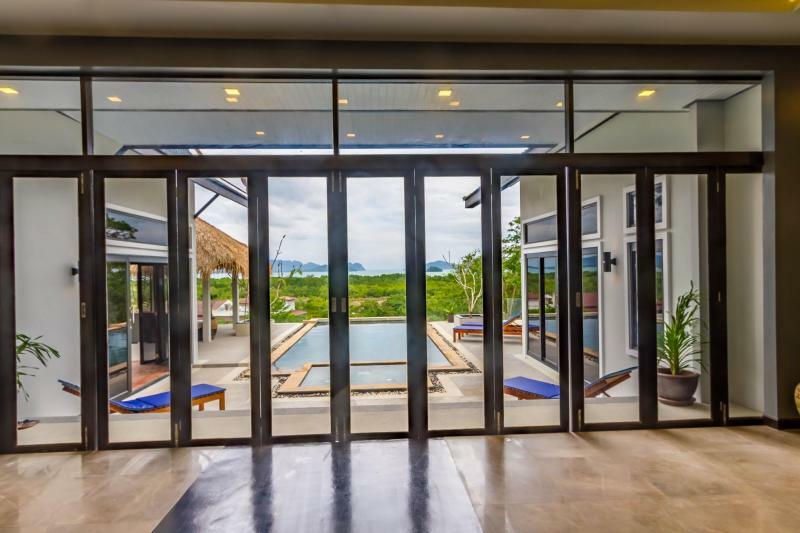 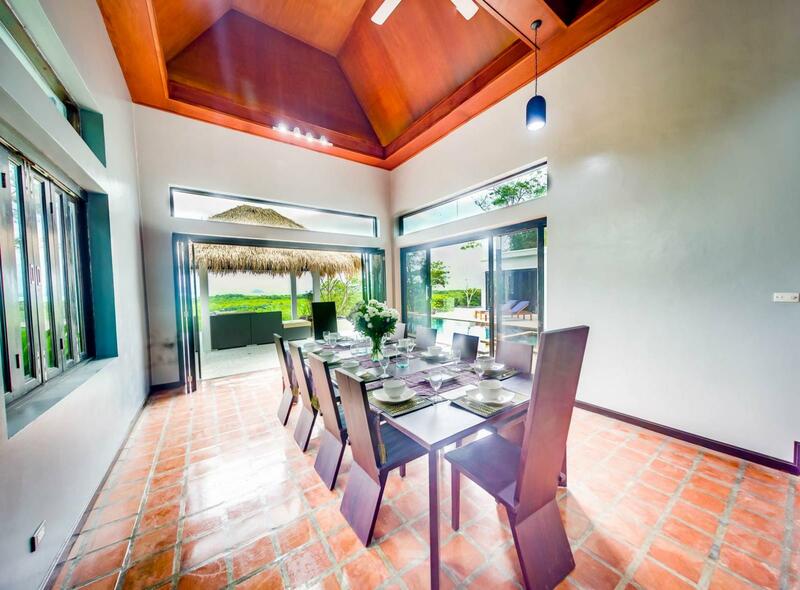 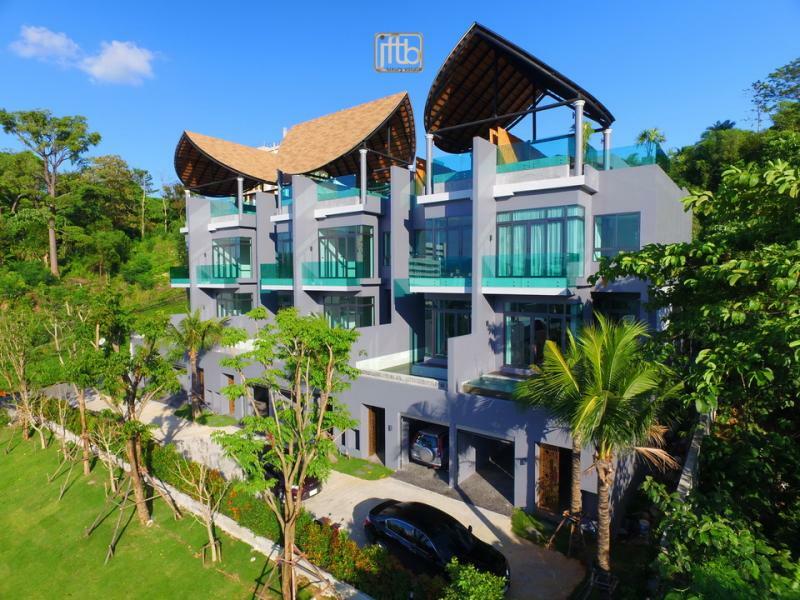 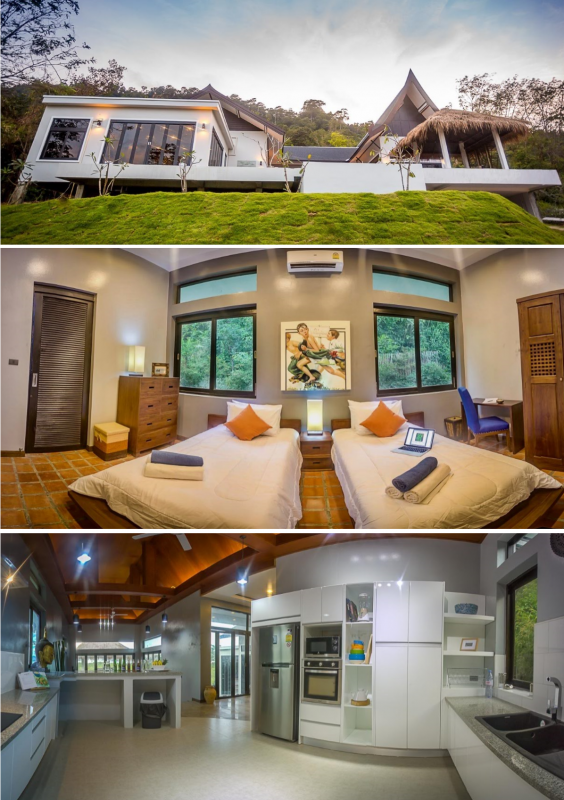 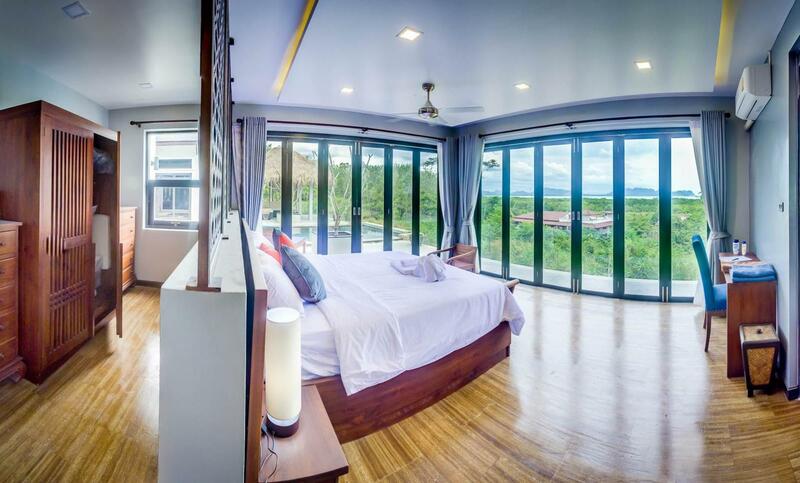 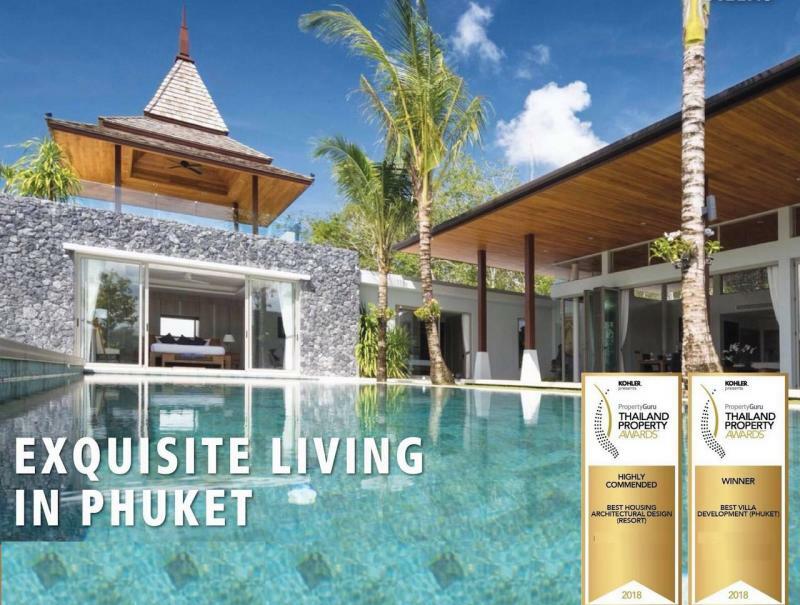 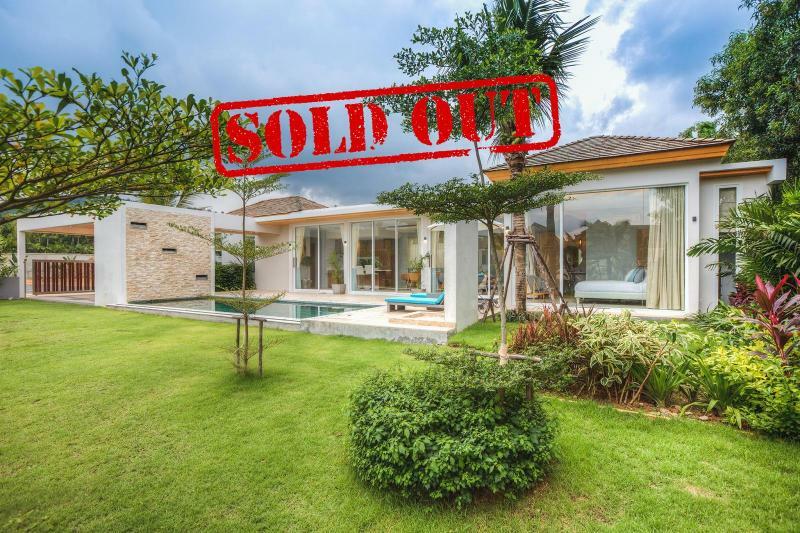 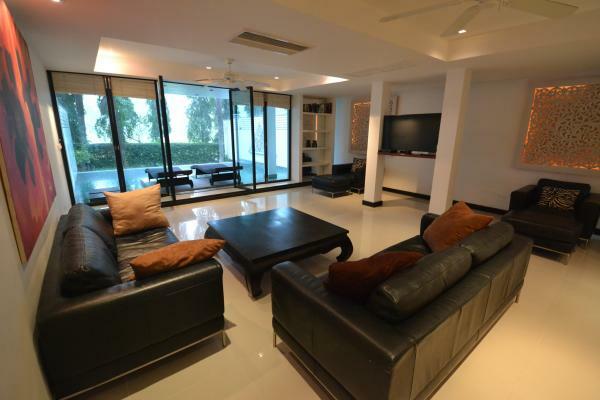 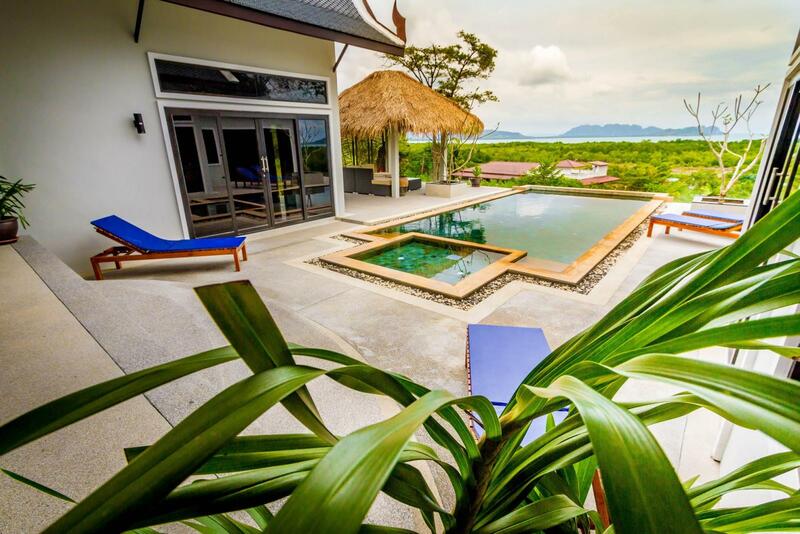 This designed villa enjoys spacious, modern Thai-styled architecture with 180-degree sea views. 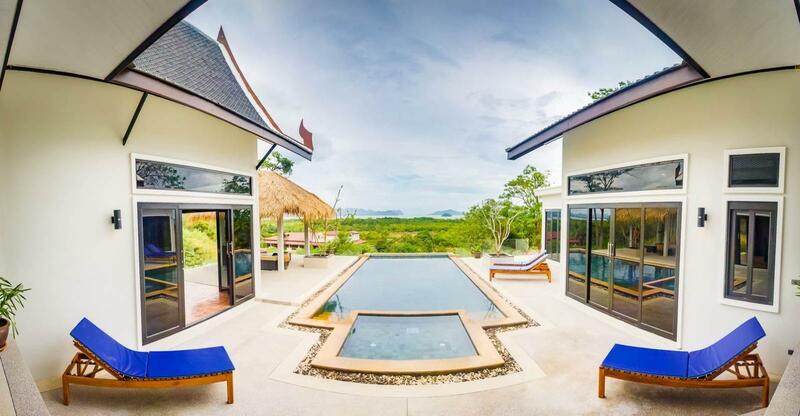 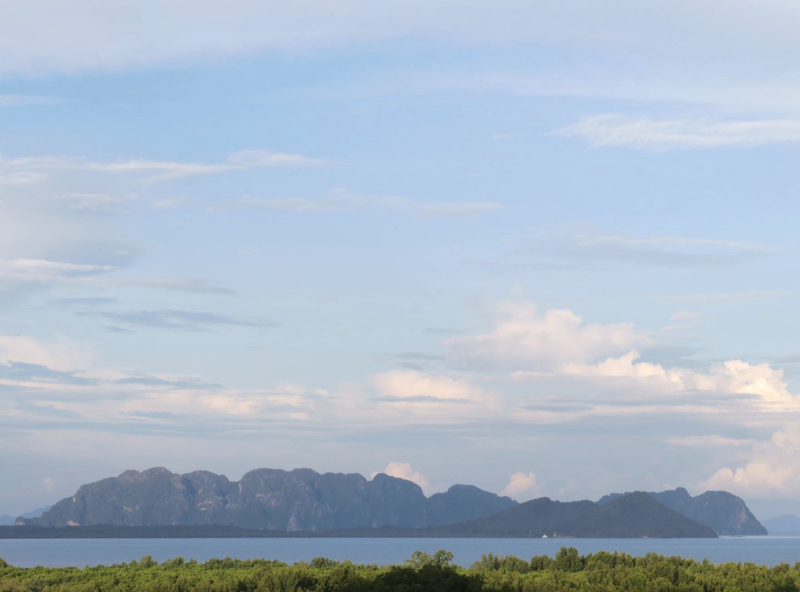 The villa faces east towards Krabi's famous 'Cliff Islands'. 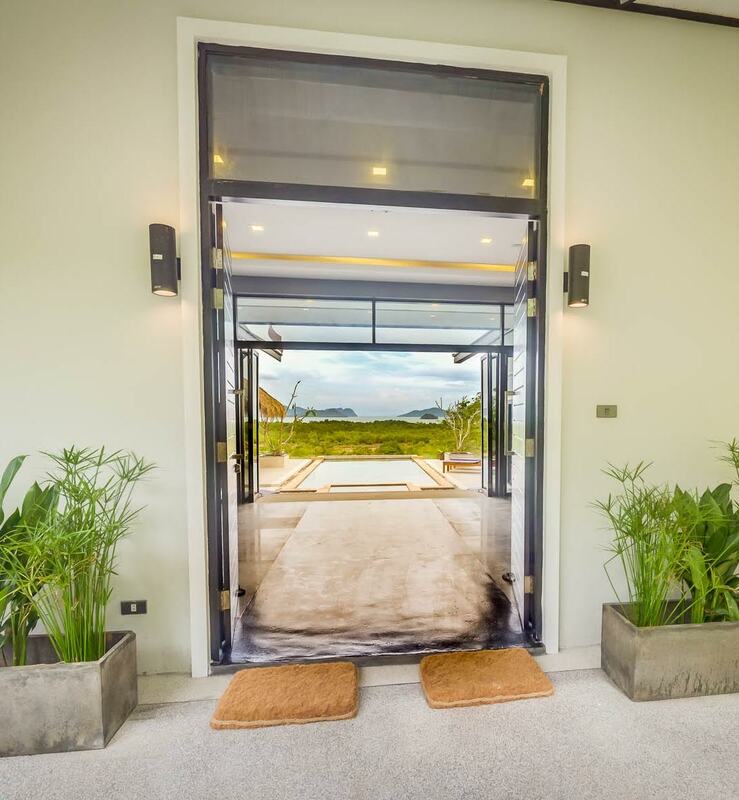 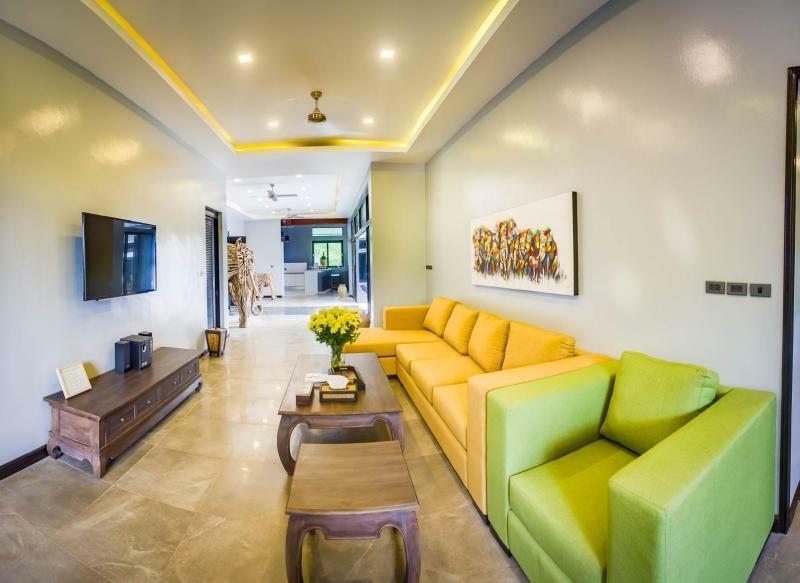 This home welcomed its guest by an expansive reception hall featuring an 8m eter wide opening that frames the swimming pool and island-filled sea view. 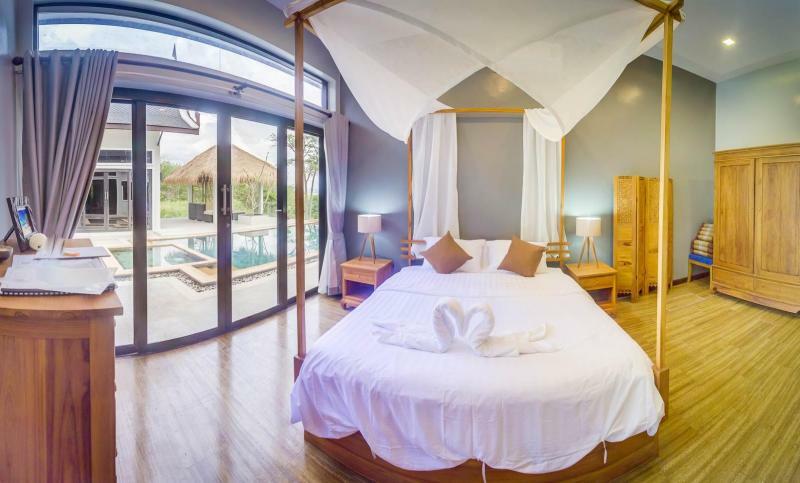 Spacious, air-conditioned bedrooms (ranging from 26m2 to 40m2). 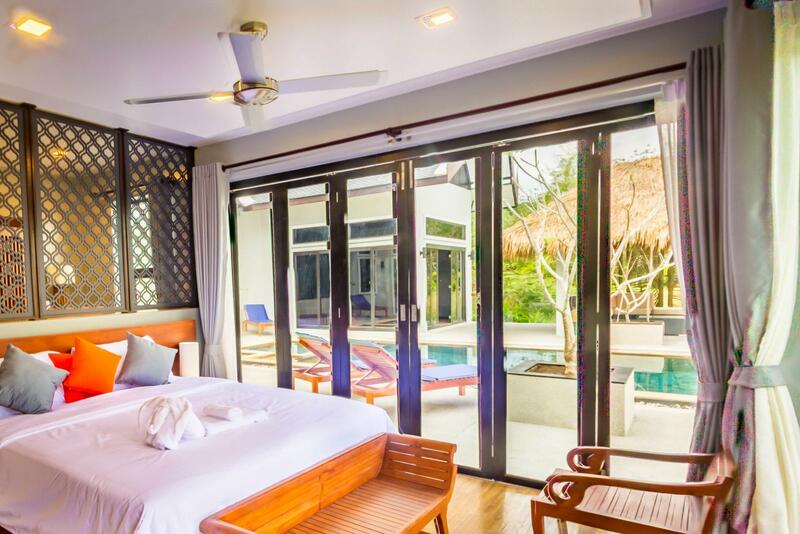 The master bedroom Suite has direct access to the pool (4m x 10m, which features 4m2 children's splash pool). 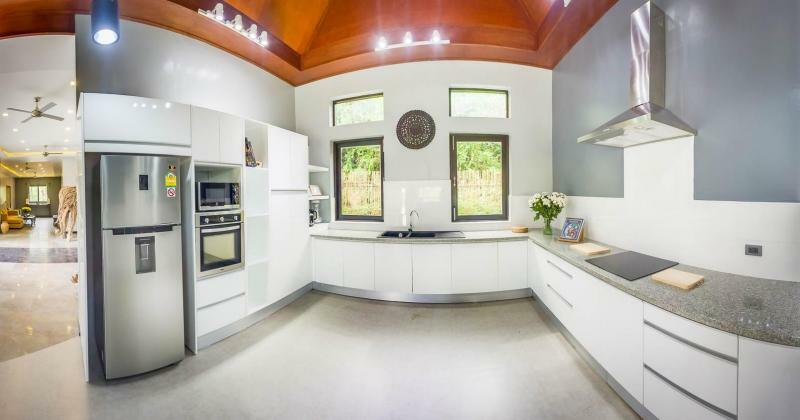 A fully functional furnished kitchen built with the highest quality. 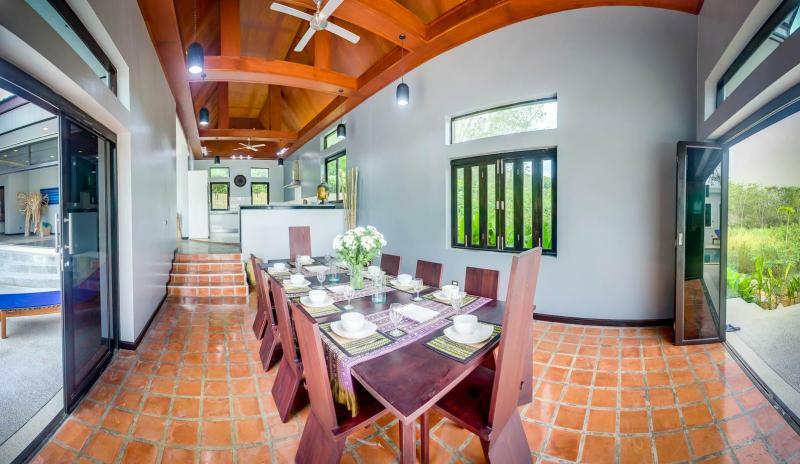 Flowing from the kitchen, the 7m high vaulted ceiling with sweeping ceiling fans steps down into the window-lined dining room with terra cotta floor tiles, a teak dining table accommodating 10 people. 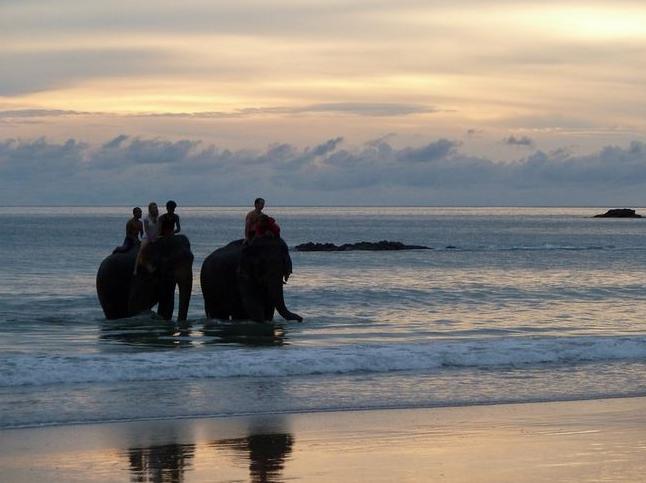 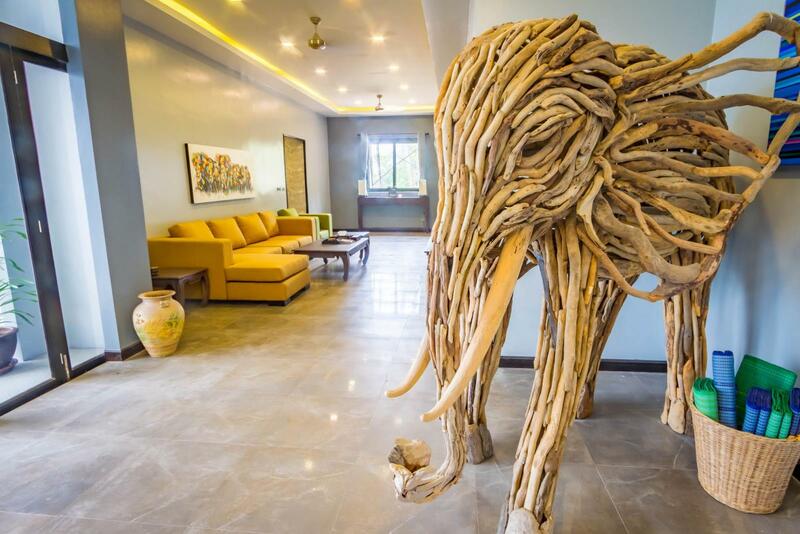 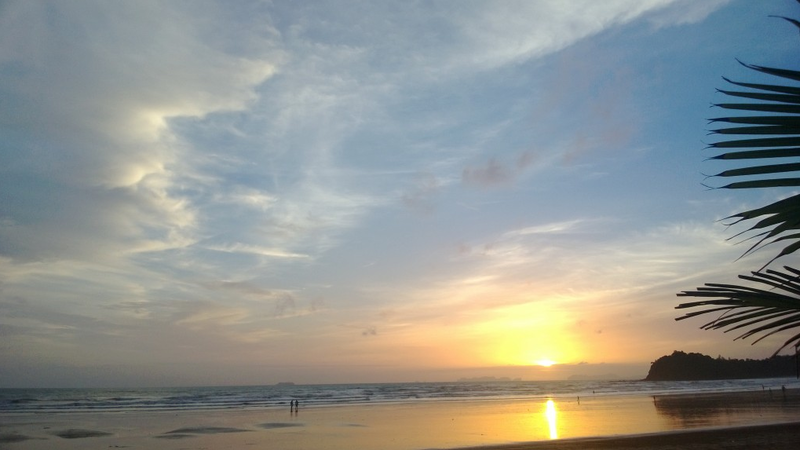 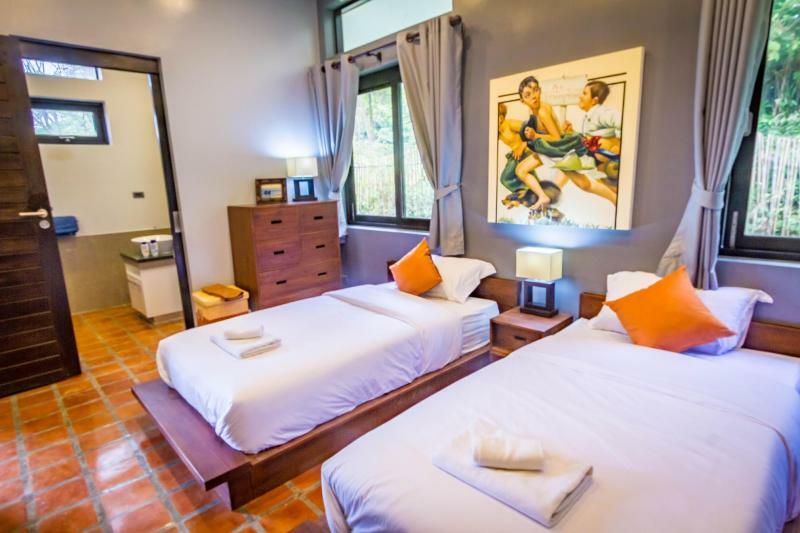 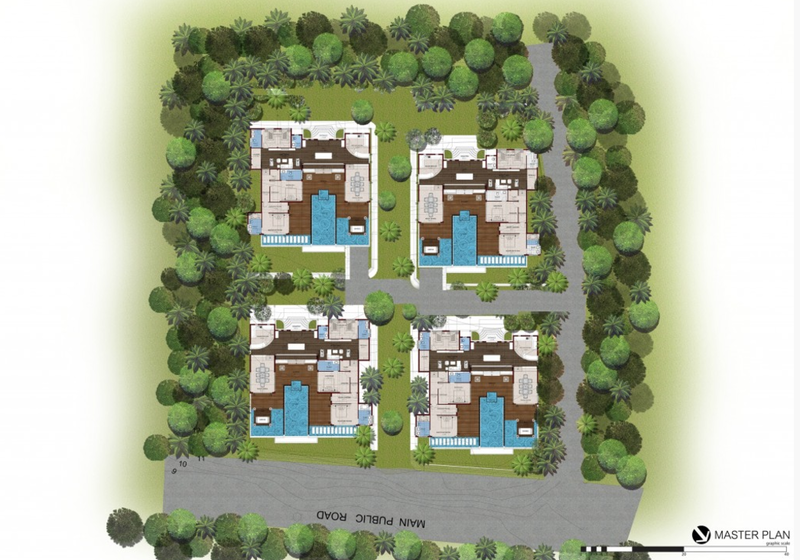 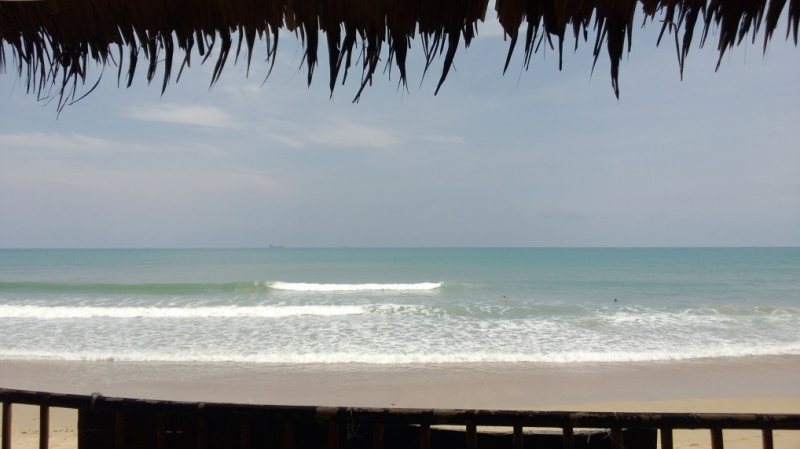 This Ko Lanta property is at only few minutes restaurants, shops and entertainment spots. This pool villa is located at 2.5 km North of 'Lanta Old Town' and 4km from the island's most breathtaking beach, Klong Nin. 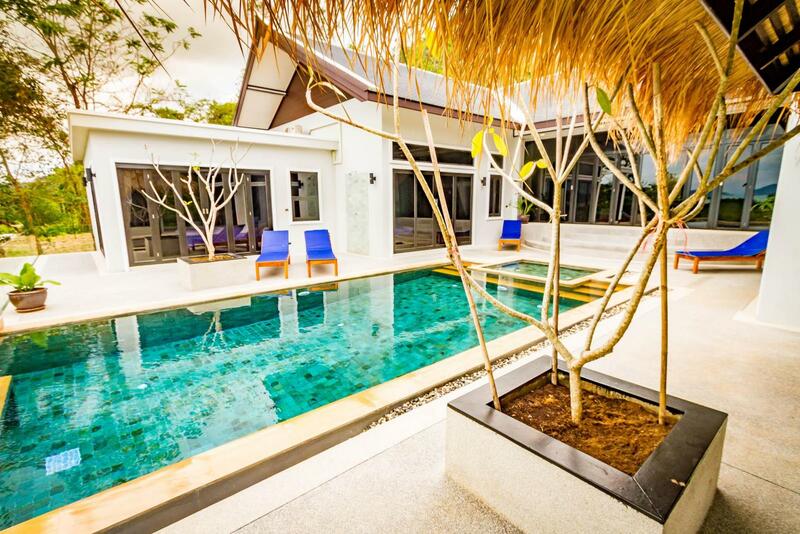 Invest in a real holiday destination.